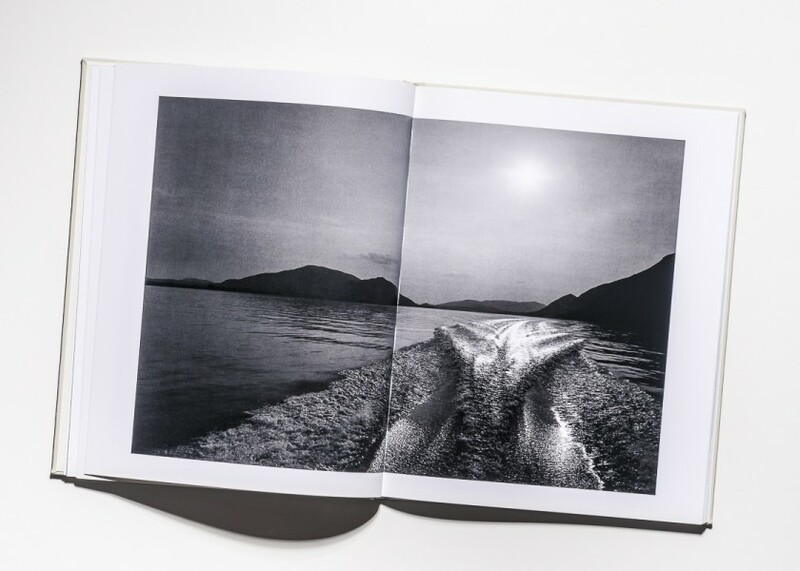 Since 1999, Olaf Tamm has dedicated himself to the world of RIVA and its fascinating mystique. 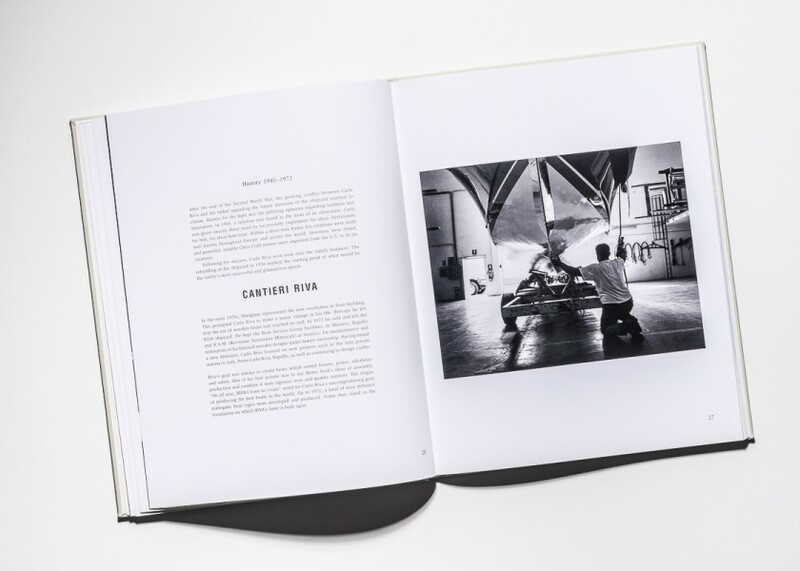 In his extensive travels, he has journeyed to RIVA conventions in Europe and America, repeatedly visited the RIVA shipyard in Lago Iseo in northern Italy and personally talked with Carlo Riva. 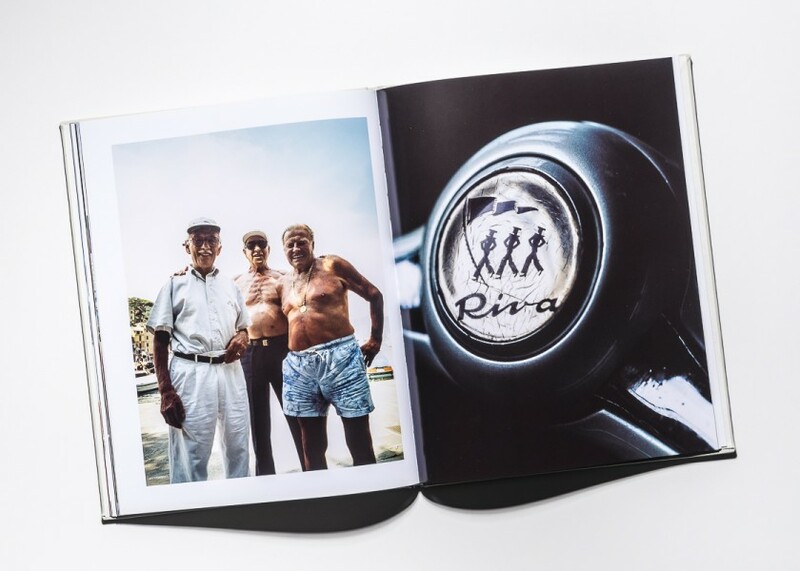 During the course of these talks, the idea of bringing out an entire RIVA edition was born. 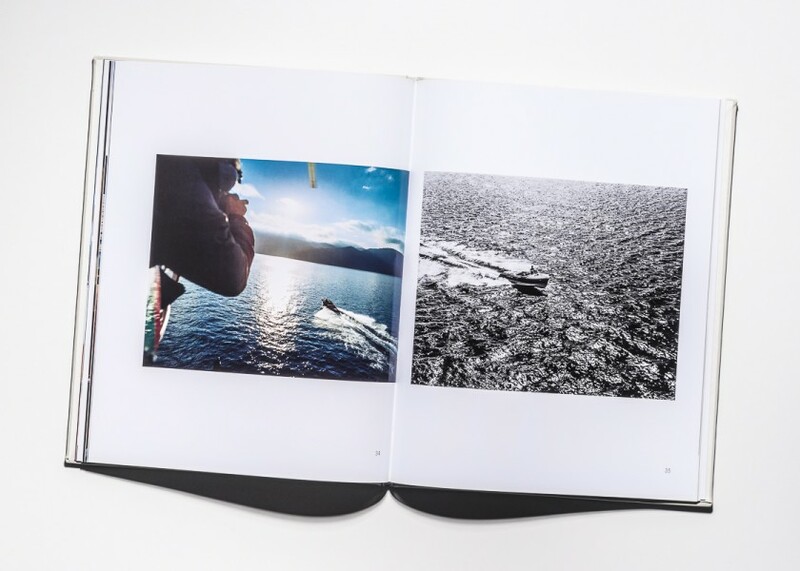 Each of the four RIVA volumes has its own theme and point of focus. 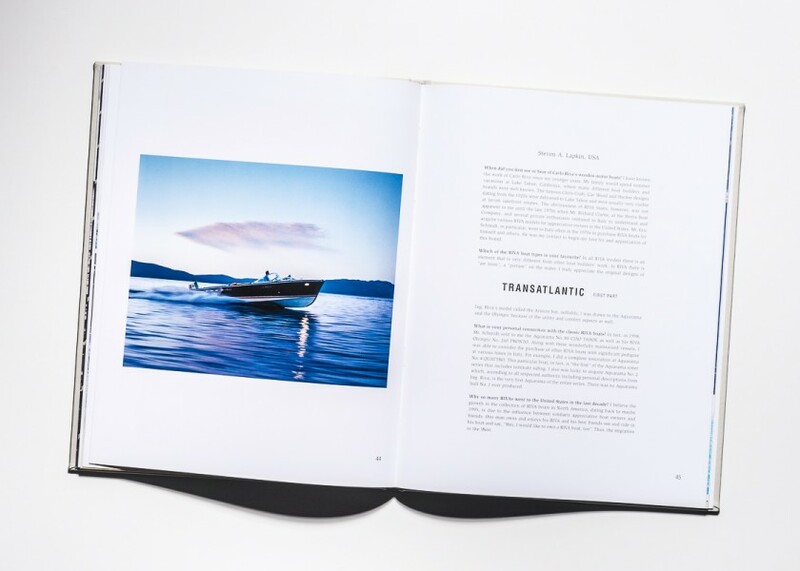 Taken all together, the complete edition represents by far the most detailed, valuable and intriguing source of photos and information concerning the world of RIVA boats. 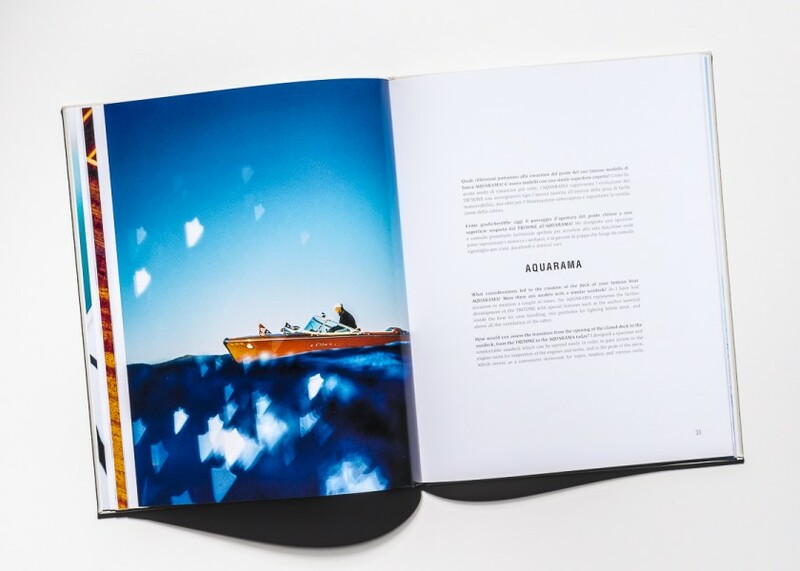 This edition gives readers the chance to dive into this fascinating world and immerse themselves in its history. 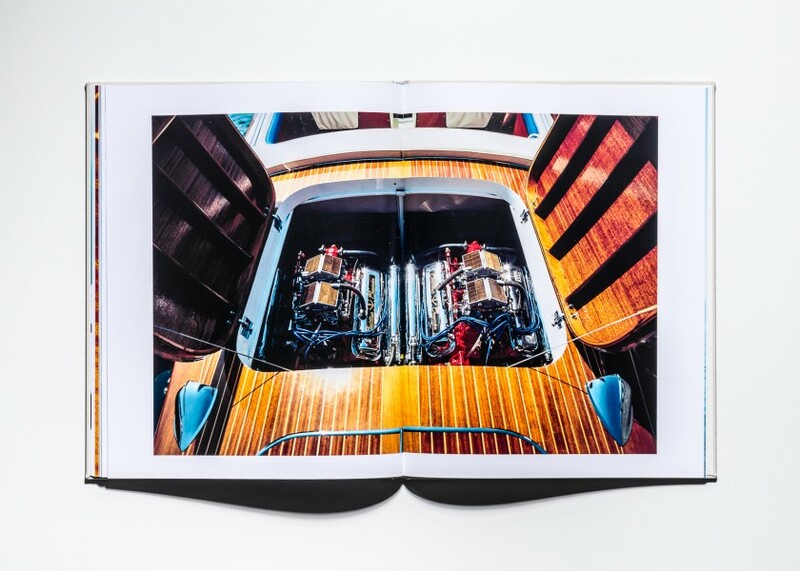 The absolute uniqueness and myth surrounding the noble wooden classics from the house of RIVA can be found on all levels of the edition, from word, to image and design. 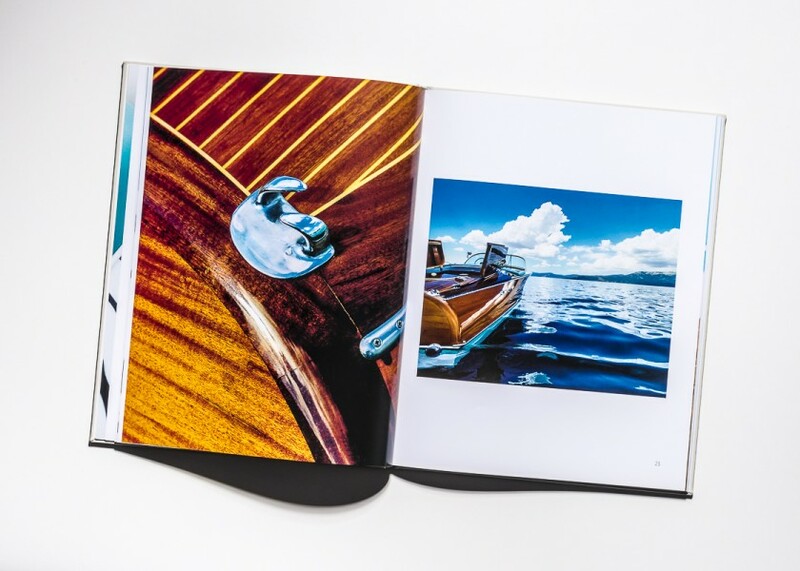 Various design elements stemming from the world of RIVA boats are mirrored in the edition. This can be seen in the original typography of the boat serial numbering, the structure of the exquisite fabric, as well as the colours predominantly used at that time. 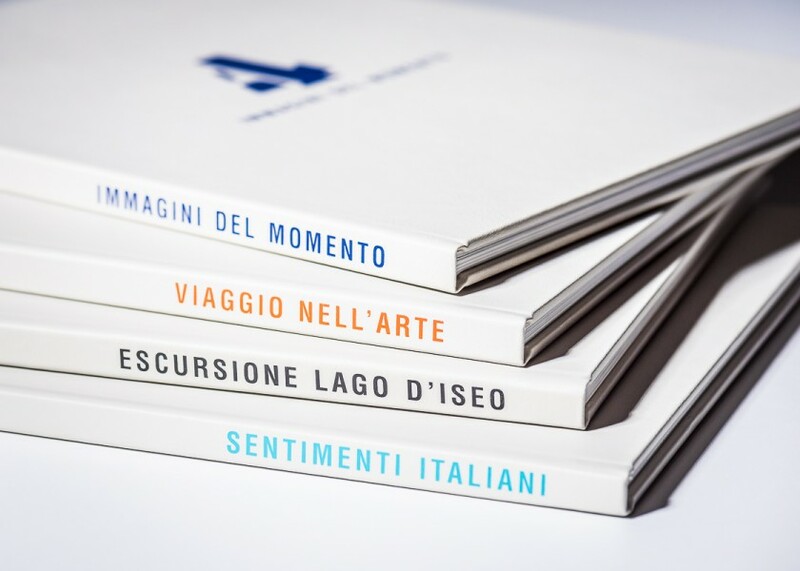 RIVA EDITION Vol.1 – 4. incl. 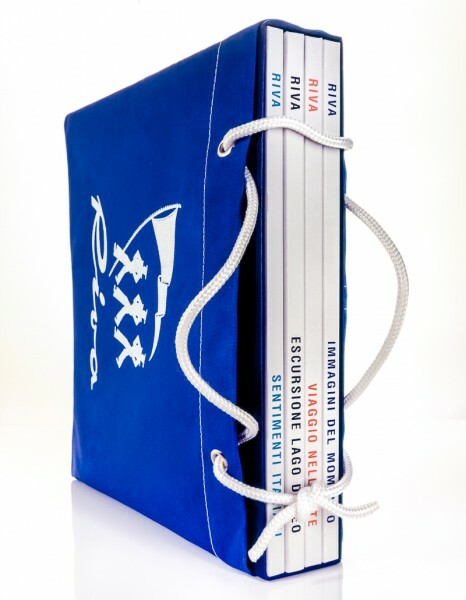 box and Persenning – Coverbag, original RIVA fabric with RIVA Logo. Limited and numbered to 1234 examples. Shipping: Europe is free; Worldwide 35,00 €. 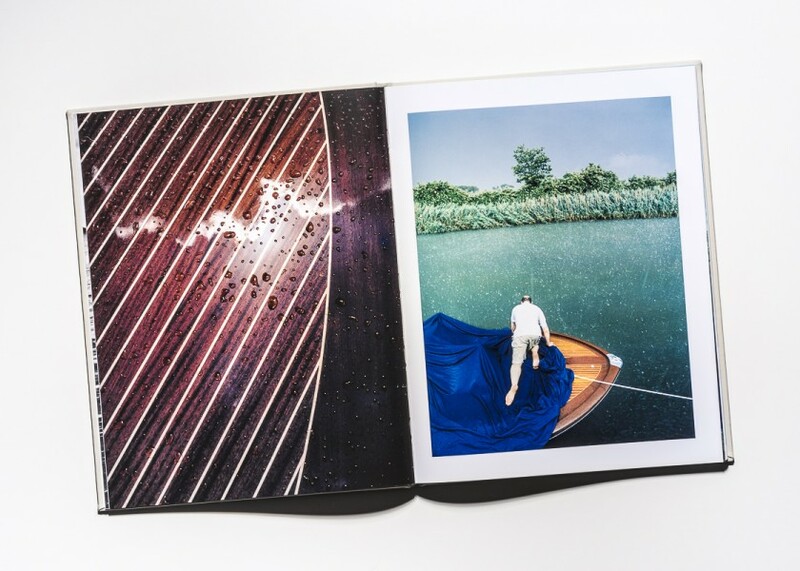 RIVA book EDITION Vol. 1. - 4.